Further your knowledge and broaden your horizons. 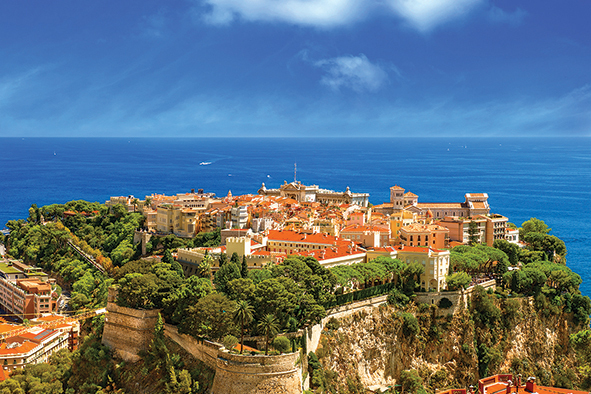 Let the Alumni Travel Program be your gateway to the world! Join us on exciting journeys around the globe. 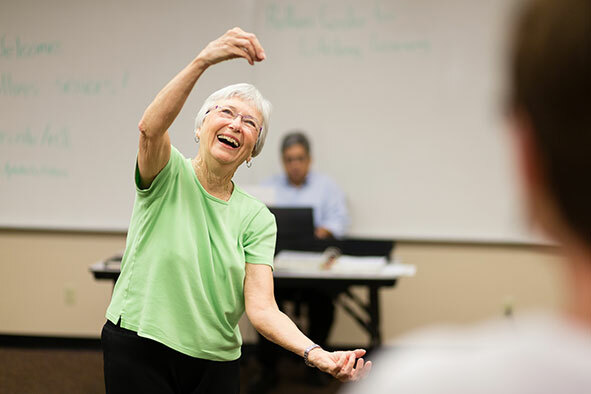 Continuing education and career training are available to Central Florida alumni and residents through the Rollins Center for Lifelong Learning. Designed to foster enlightened conversation and develop a liberally educated citizenry, Rollins Winter Park Institute brings together thought leaders from a broad spectrum of disciplines and expertise. Experience new cultures and perspectives and advance your career through continuing education opportunities with the alumni office and our campus partners. 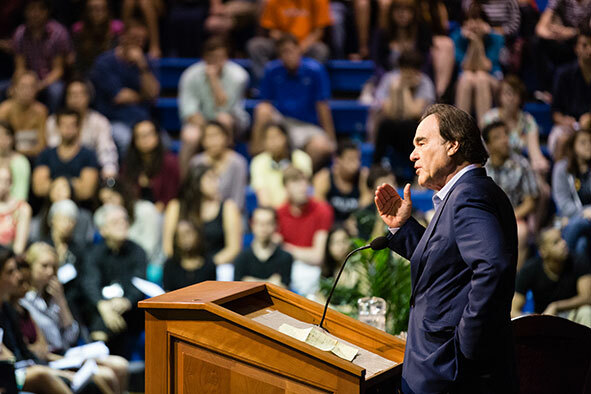 Off Campus events bring our talented faculty members to select Alumni Club locations for lectures on thought-provoking topics, giving alumni an opportunity to meet and learn from Rollins’ notable faculty. Check the Alumni Events Calendar for upcoming events. A professor's office hours are something most students took advantage of during their college years. Maybe you dropped in to beg for an extension on a paper, or used the time to engage in a little argumentative dialogue. After Office Hours events provide a setting to relive those moments and hear from faculty members about their current pursuits, fond memories, and Rollins today.